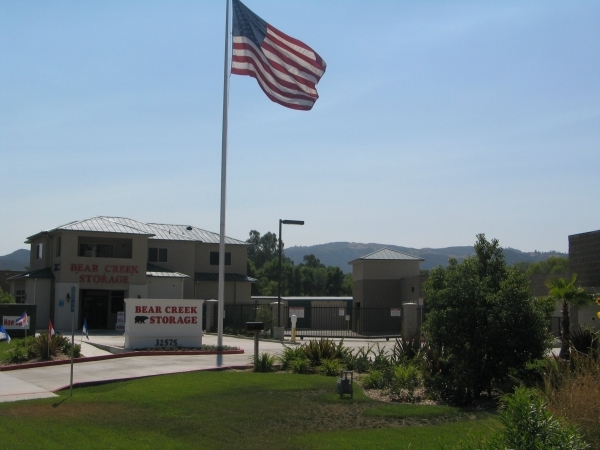 Bear Creek Storage is conveniently located on Clinton Keith Rd between Palomar St and Grand Ave. Each individual unit features an alarm and is protected by our 24-hour, state of the art, surveillance system and electronic gates access. All units are located on the ground floor! 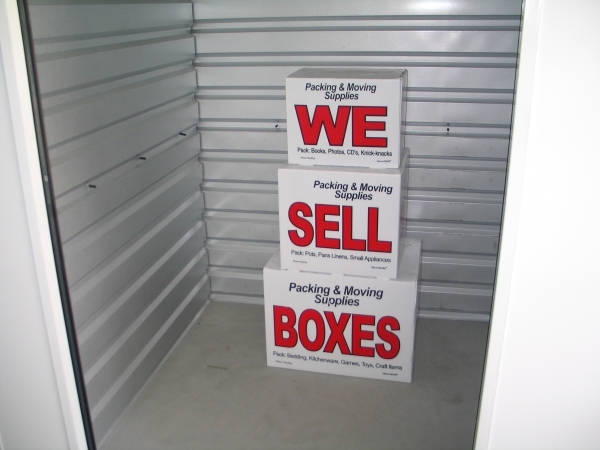 We sell all your moving supplies! 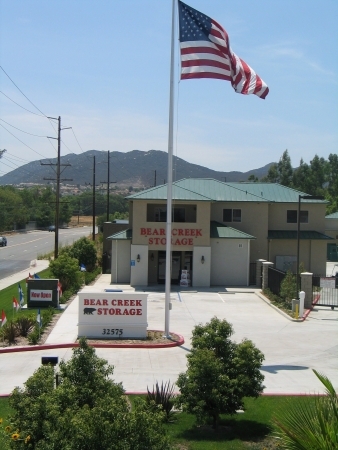 Open seven days a week, with the friendliest staff in town, there is no better place to store than Bear Creek Storage!! Se Habla Espanol! The lady that helped me was very friendly, courteous and knowledgeable. She explained everything thoroughly and completely. I was pleasantly welcomed and I am glad I chose this place! I showed up at Beer Creek Storage wanting to get a unit right before closing time. Even though it was a Friday night and a deposit had to be made the woman working still took the time to sit down and get me set up. She was very nice, helpful and pleasant to talk to. 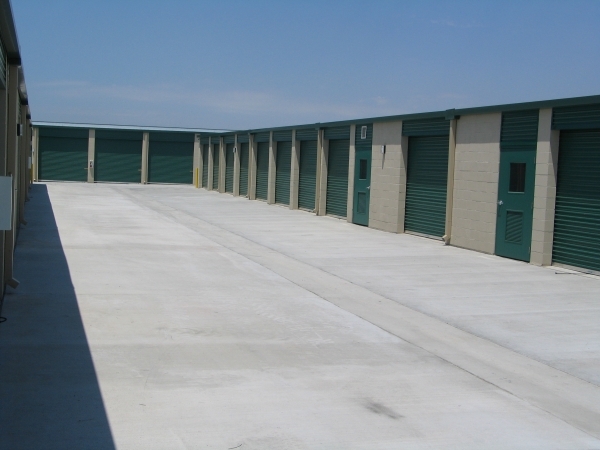 The units are clean, and available at great prices. I would definitely recommend Beer creek storage to my friends. Great place to store stuff. Lee the woman in the office is an absolute gem. She is very friendly and helpful. The units are clean and very secure. Nice clean facility I would recommend to others. Staff was great and the facility is top notch with best value. Customer service was great. Very easy access to unit and very clean. Absolutely easy easy easy. Did some paperwork, the lady helping me made sure I understood all of their policies and how to use the lock correctly.